Historically: grasslands, meadows, woodlands, and woodland openings. Weight: 800 to 2,000 lbs. Sources: 7, 15, 24, 29, 76. The map on the left shows where there are bison herds in Minnesota today. The map on the right shows where bison bones have been found in the state. Share your photo of this mammal. Share your video of this mammal. 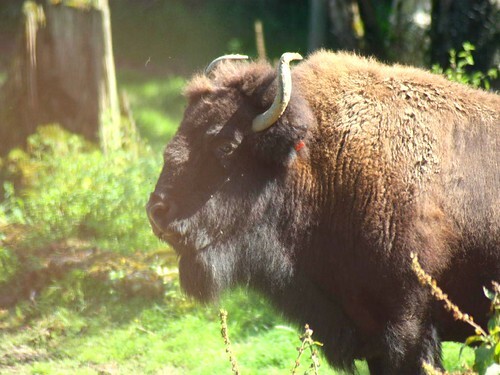 Eleven genetically rare bison are reintroduced to Minneopa State Park. A joint effort between the DNR and the Minnesota Zoo. 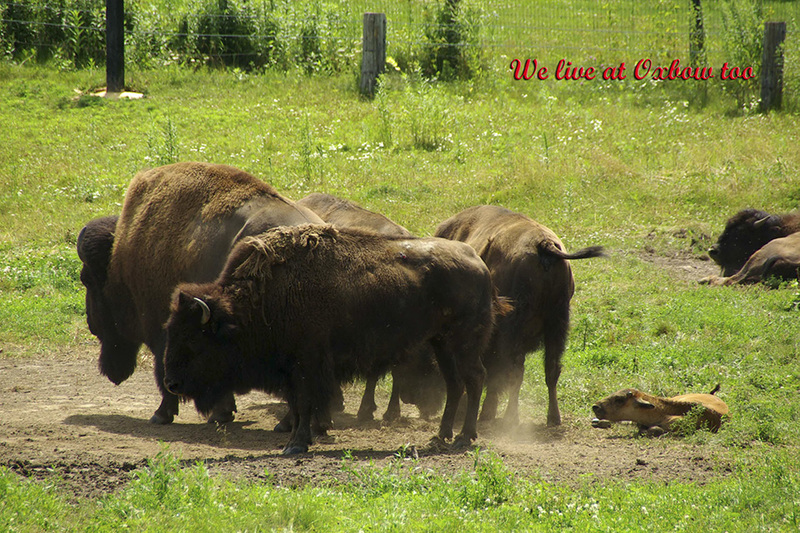 Bison Release, Belwin Conservancy, June 15, 2013, Lakeland, MN. Video by Kevin Callahan. 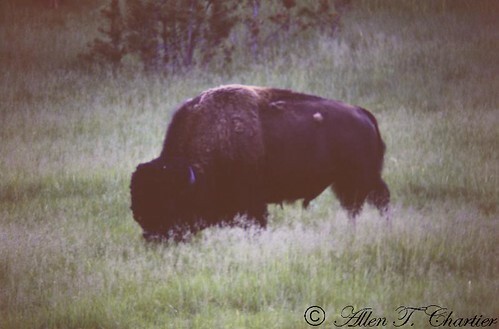 New bison calves, at Blue Mounds State Park! 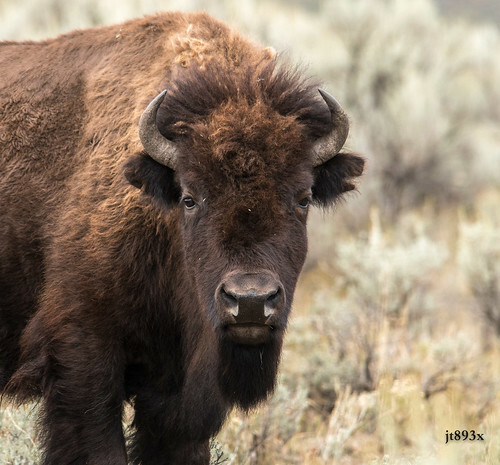 The Minnesota Zoo is excited to welcome two genetically-pure bison calves, important births signifying the progress of a partnership with the Minnesota Department of Natural Resources (DNR) in an effort to conserve the North American plains bison. 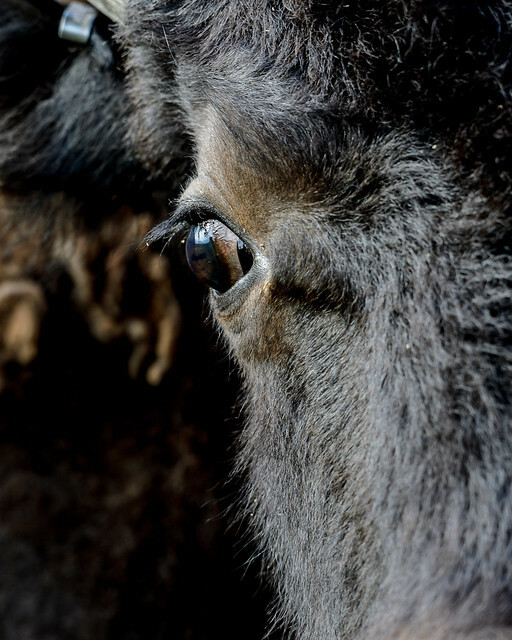 They are the first bison calves born at the Zoo in 20 years. Report a sighting of this mammal.